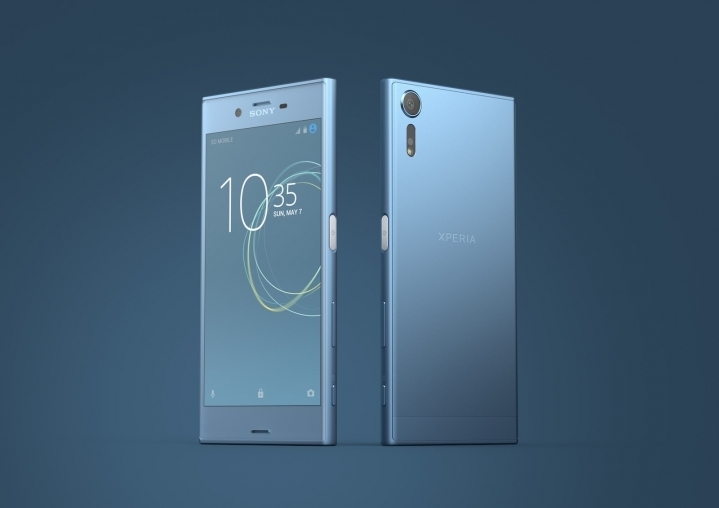 The Japanese smartphone major- Sony unveiled two new flagship smartphones at the MWC 2017, which was last month. 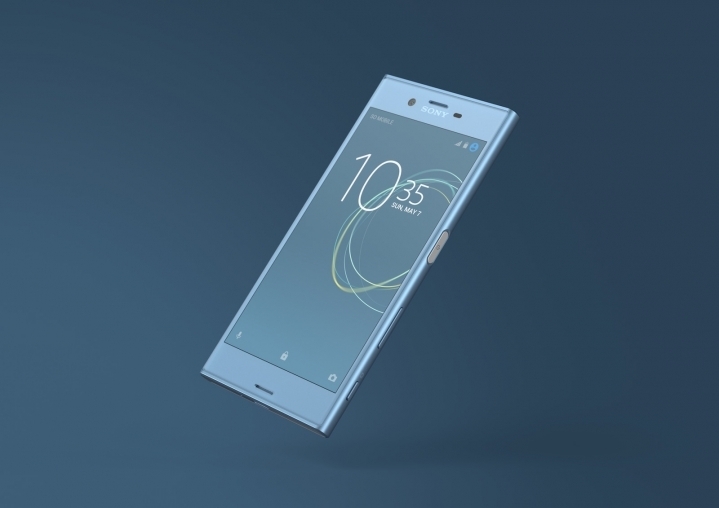 Namely, the Sony Xperia XZs and the Sony Xperia XZ Premium are the two flagship killers introduced this year from Sony. Moreover, the Xperia XZs is running Android 7.0 Nougat, however, it is not yet available in the market for purchase. Meanwhile, if you are a fan of the new Xperia XZs, we are unpacking the stunning QHD Stock wallpapers for you guys. You can download the same from the section given below. Before we head towards the download section, lets us quickly recap the features for your better understanding. The Xperia XZs is running on the Android 7.0 Nougat. Moreover, it features a 5.20-inch display with a resolution of 1080 pixels by 1920 pixels. The heart is powered by the Qualcomm Snapdragon 820 chipset, loaded with 4GB of RAM, 32GB of internal storage with the choice of expansion up to 256GB via an SD card. As far as the optics are concerned, the Xperia XZs sports a 19-MP rear camera and a 13-MP front selfie shooter. The display is fueled by 2900 mAh non-removable battery. Furthermore, the price is expected to be $1222.2 for the US whereas for India it might be RS.57999 approximately. Well, now you know the specifications, let’s head over to the wallpapers without any further ado. The Stock wallpapers are extracted from the Xperia XZs and are total 8 in number. Moreover, the wallpapers are QHD which makes it 2160 x 1920 pixels in resolution. The download size is 1.67 MB and can be downloaded from our servers with a single click from the link given below. Moreover, the wallpapers come in .zip file format, so you need to download the file and extract it on your PC or smartphone. You can check the sample wallpapers as given below. If you are an avid user of wallpapers, you can also check our Stock wallpaper collection below.